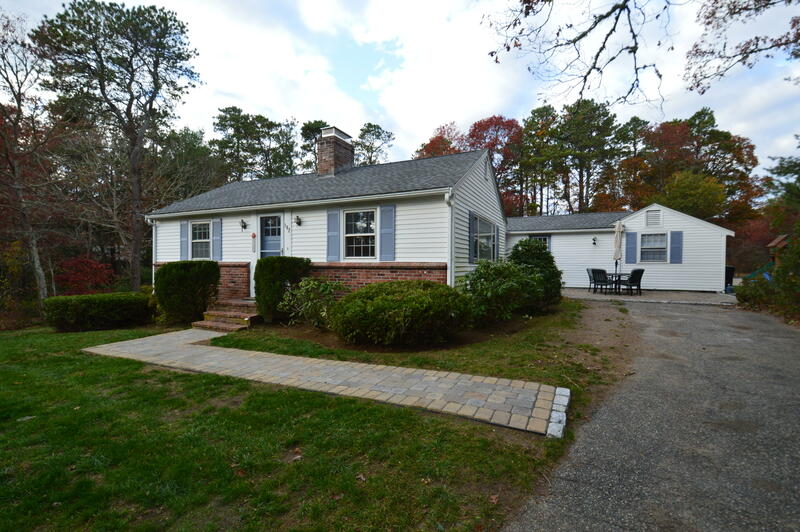 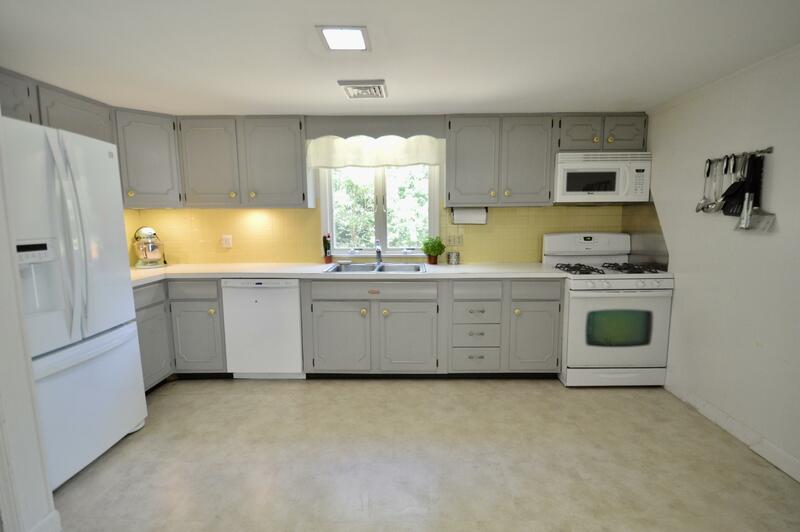 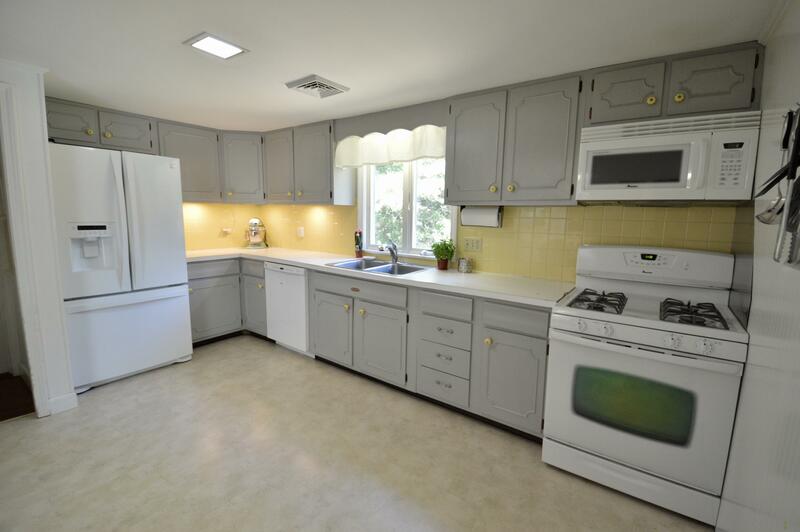 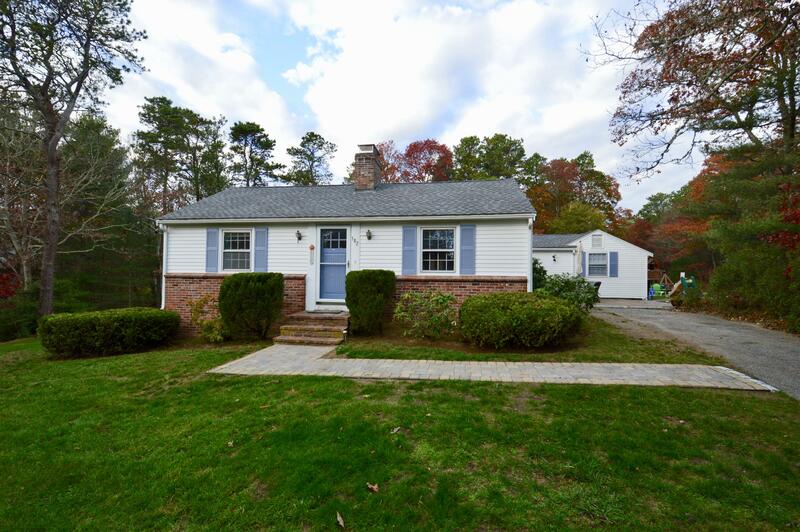 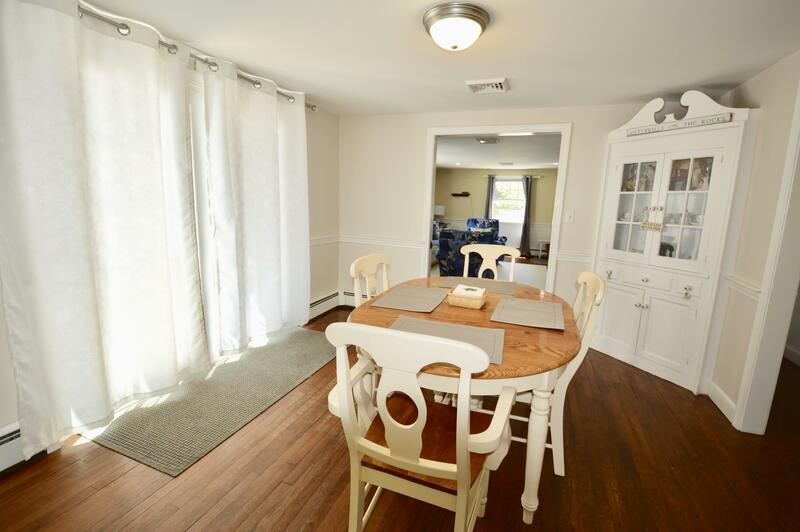 Affordable 3+ bedroom home in one of Osterville's most sought after neighborhoods. 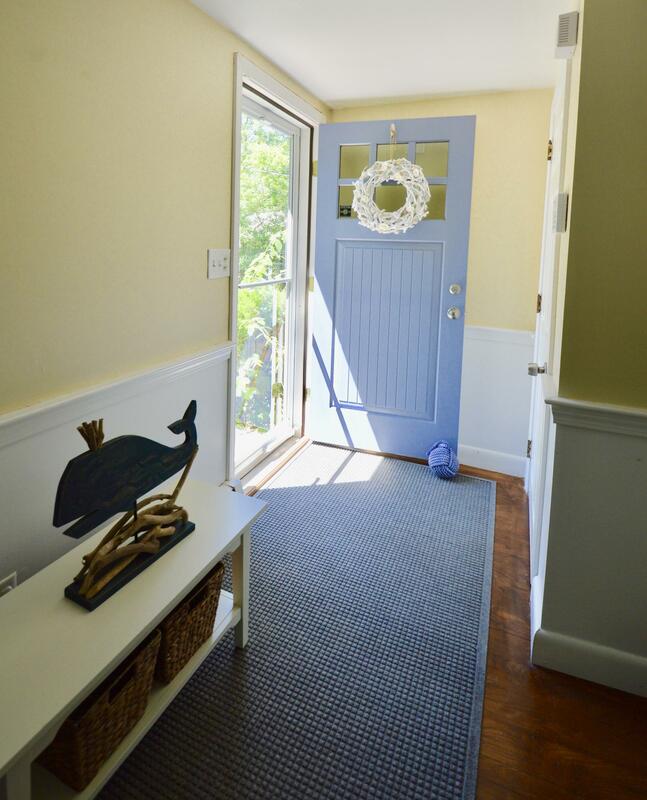 This charming property is on a cul-de-sac abutting Conservation. 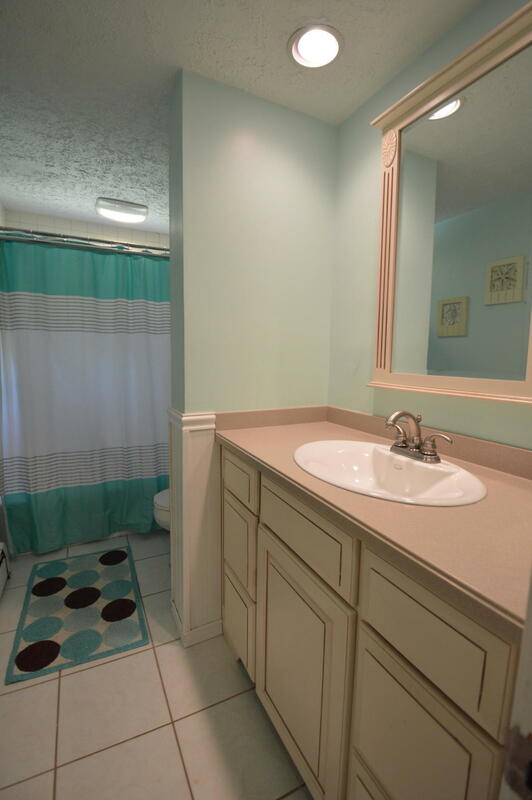 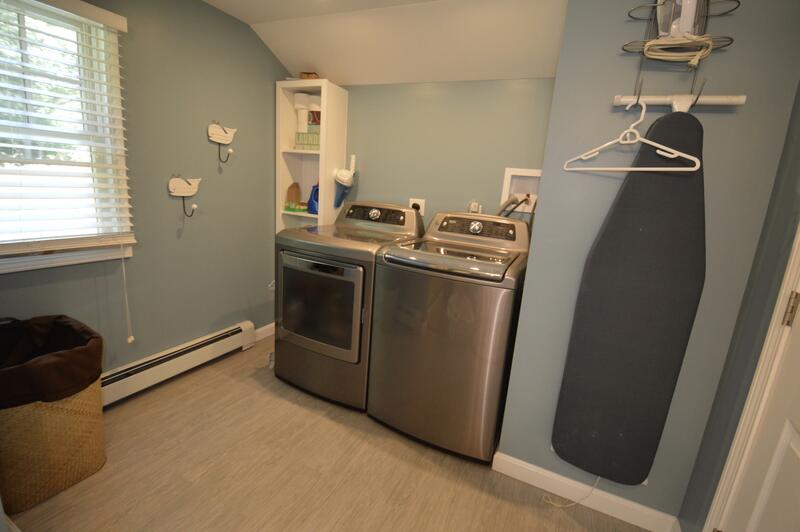 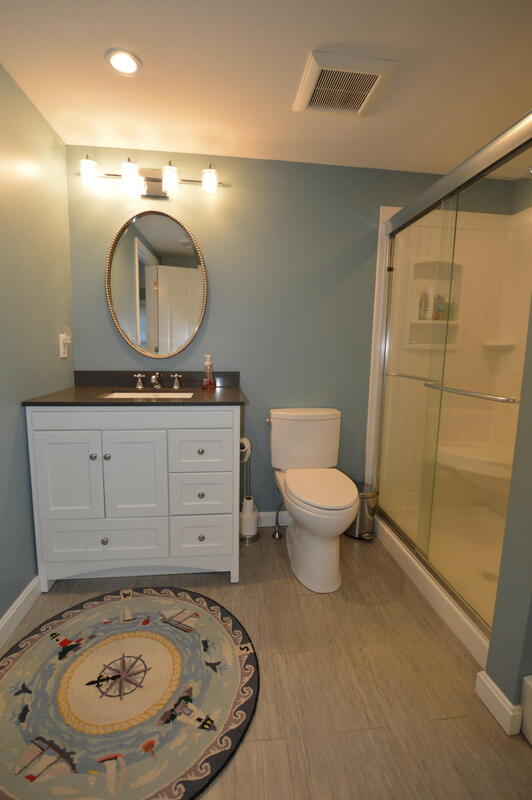 It offers wonderful indoor & outdoor space and has many updates including newer roof, 4 bedroom septic, windows/doors, patio, and Central AC (gas heat). 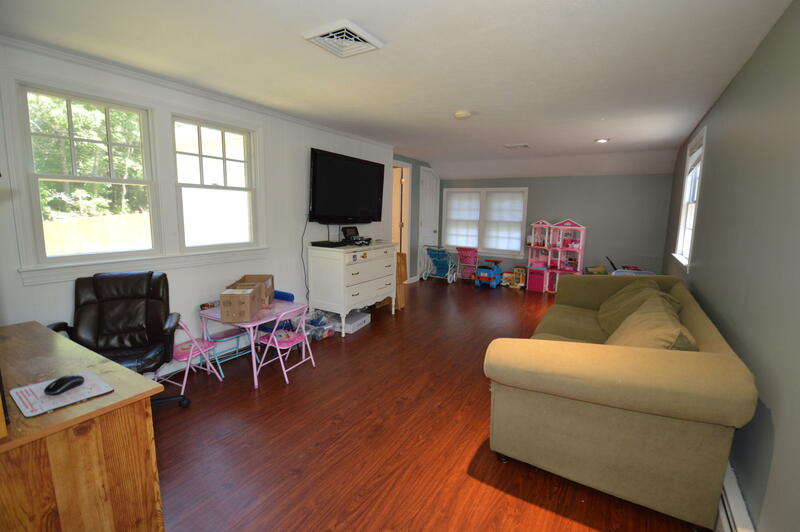 The right wing of this home is currently used as a family room and has a separate entrance with full bathroom (potential In-Law or private office). 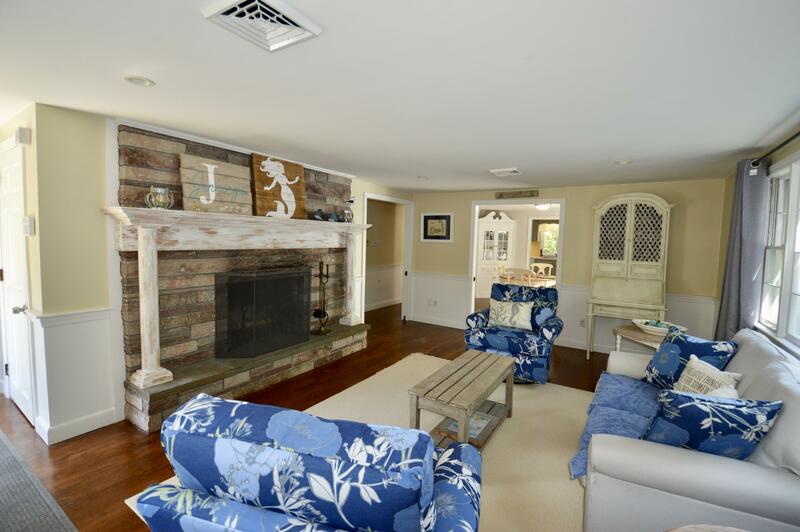 This home boasts a spacious living room with stone fireplace, large kitchen, formal dining room with charming built-ins & slider to patio. 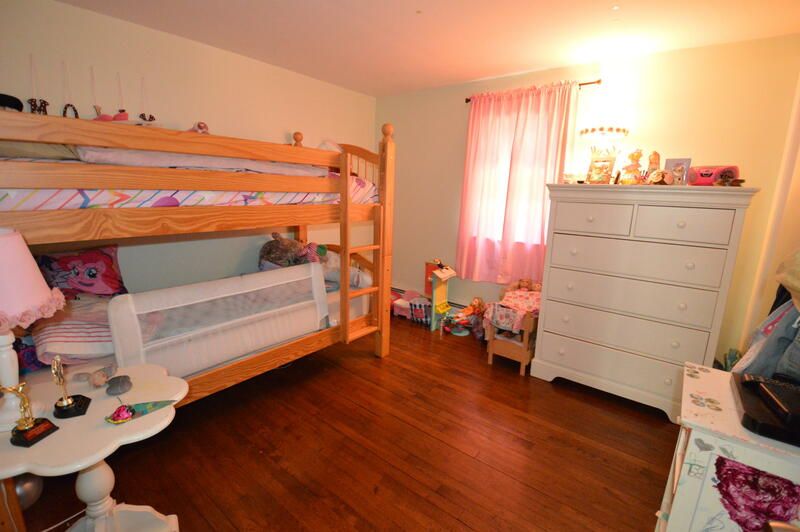 Hardwood floors throughout most of the house. 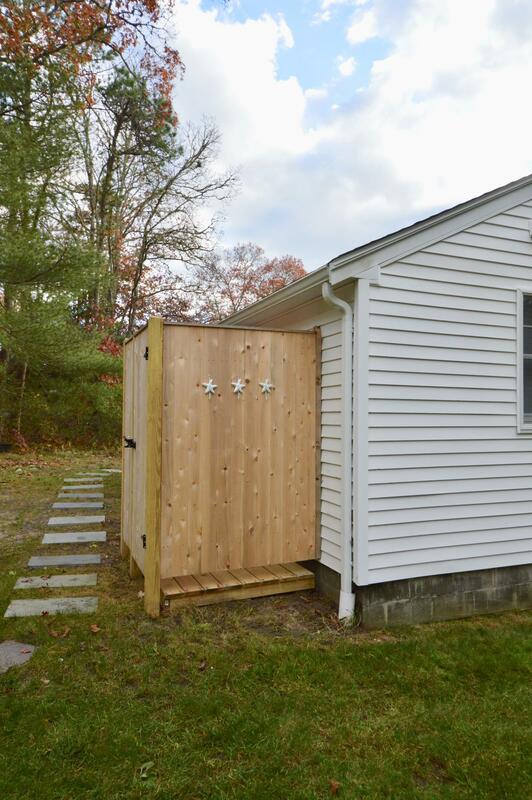 Walkout basement & shed are also a bonus. 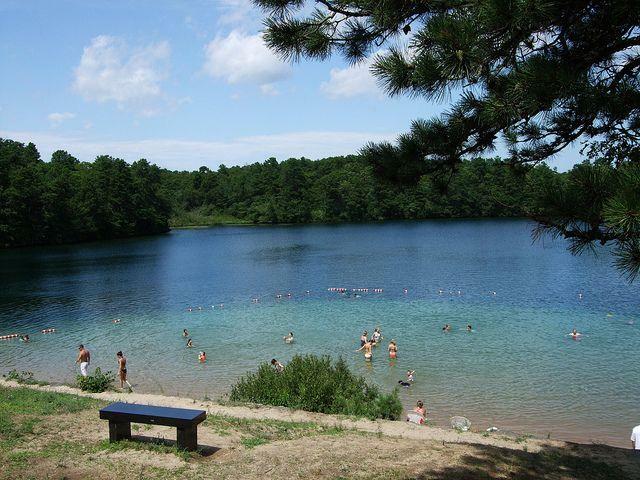 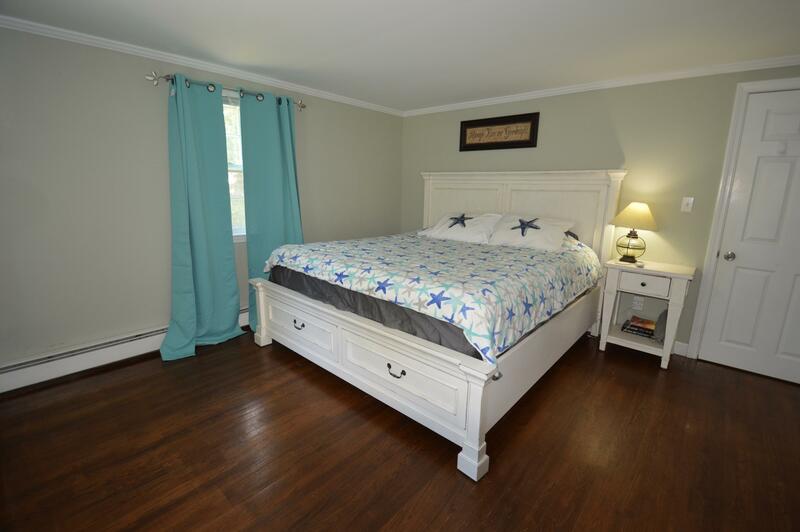 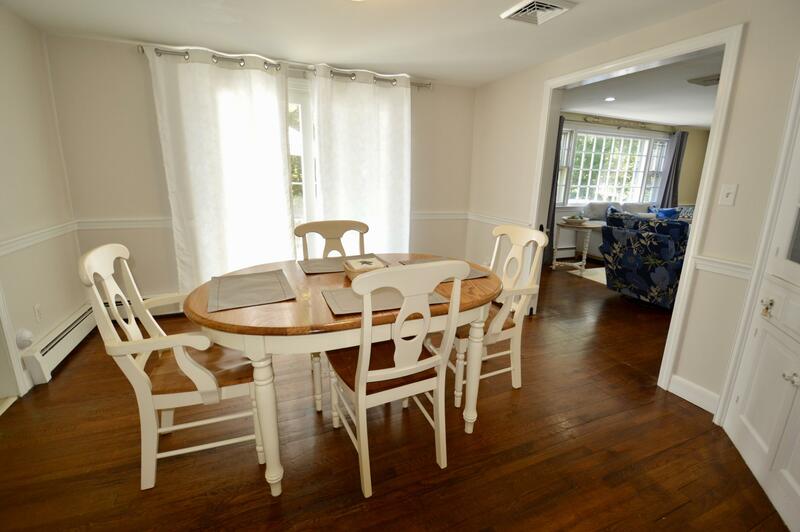 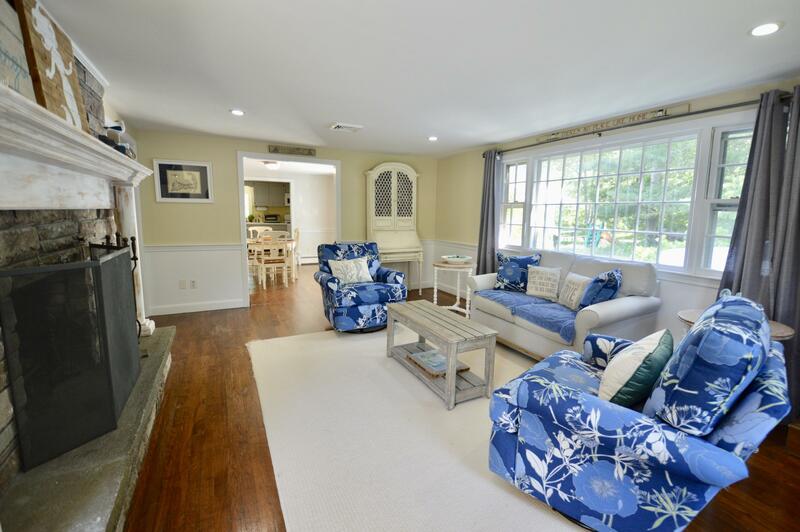 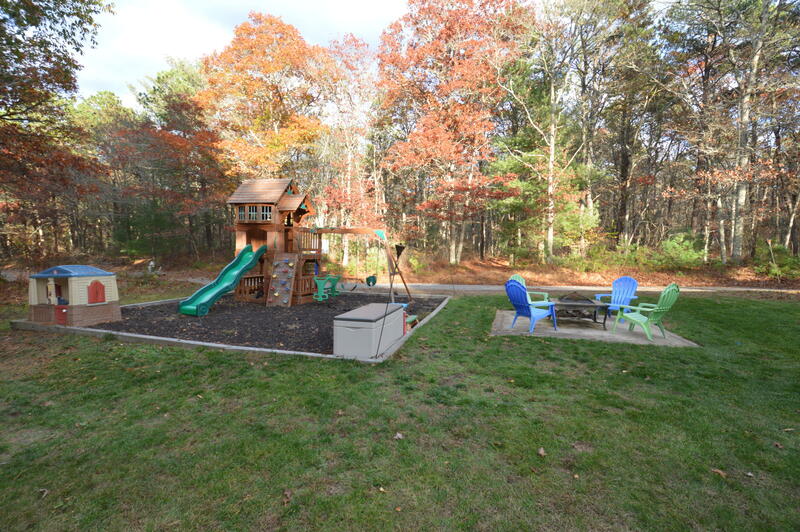 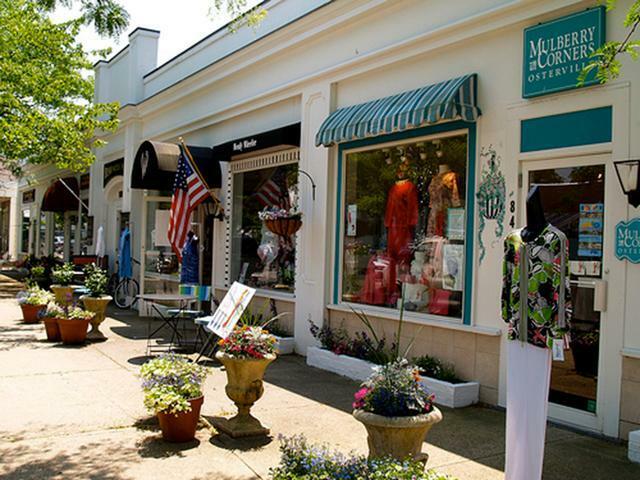 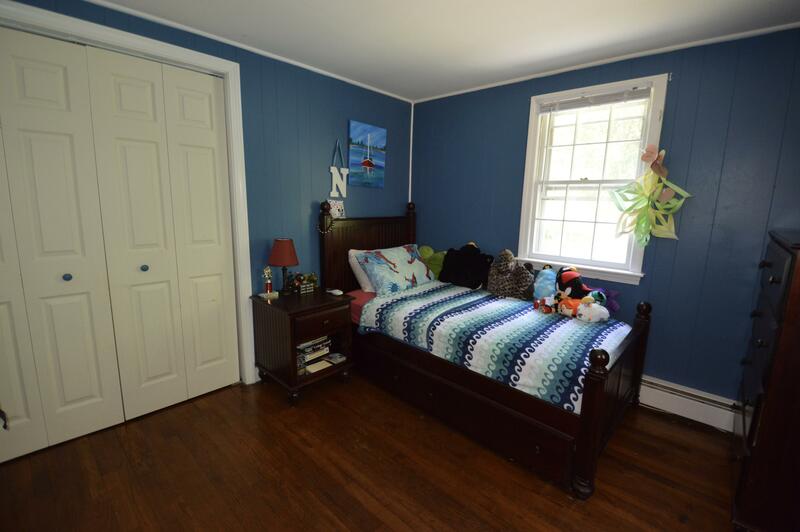 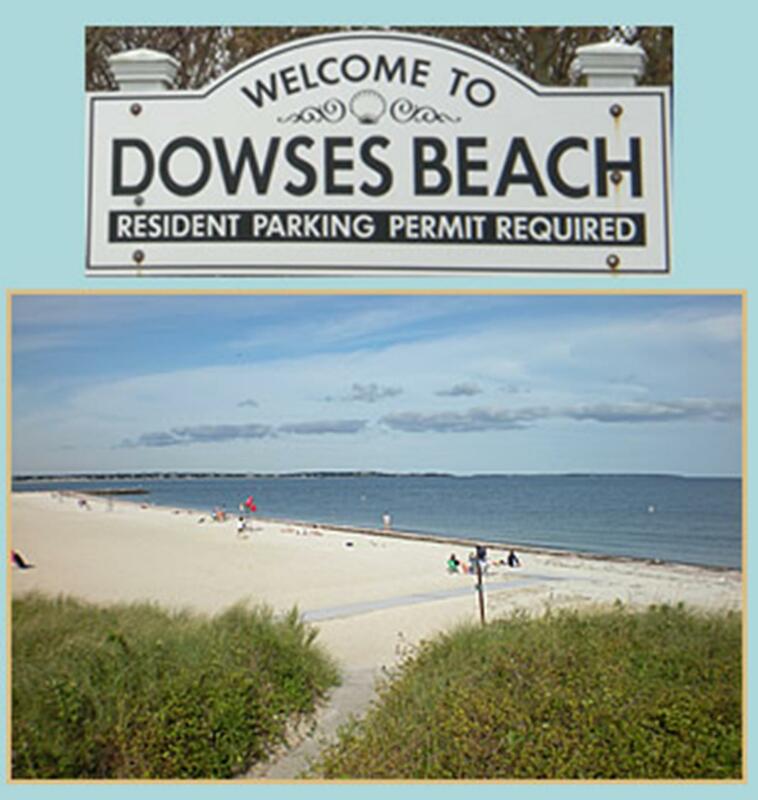 Located close to Osterville Village shopping, dining & beaches (Joshua's Pond & Dowses).